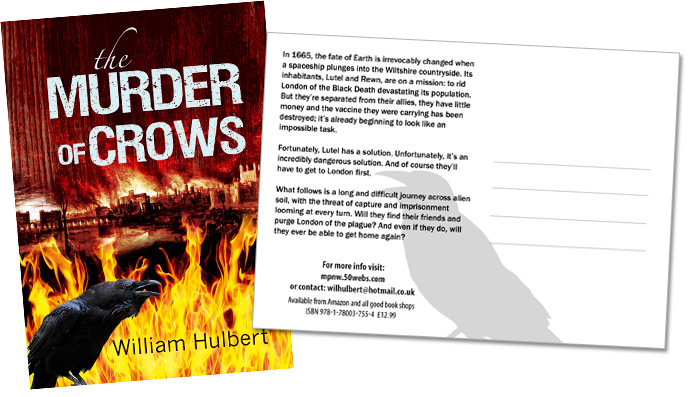 Postcards are an ideal way to promote your book to everybody you know. 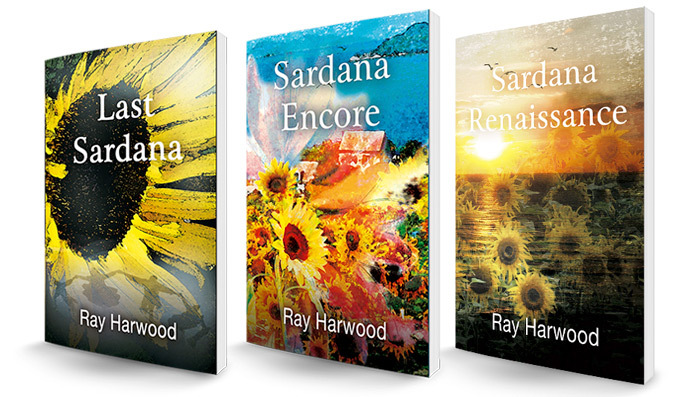 You can also have them displayed as a freebee in your local book shop, pub or any other place that is prepared to feature them. 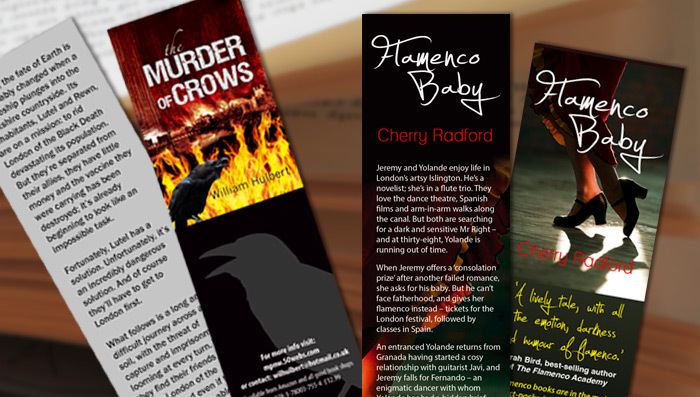 Bookmarks are another way to promote your book. Those too are useful freebees for your local book shop, pub or any other place that is prepared to feature them. Whichever way you look at it 3d just looks better! Promote your book with a 3d book image to make it look like a real book! You need to provide the artwork unless I have designed your cover. Just sticking the book cover onto your facebook / twitter page might not always look best. 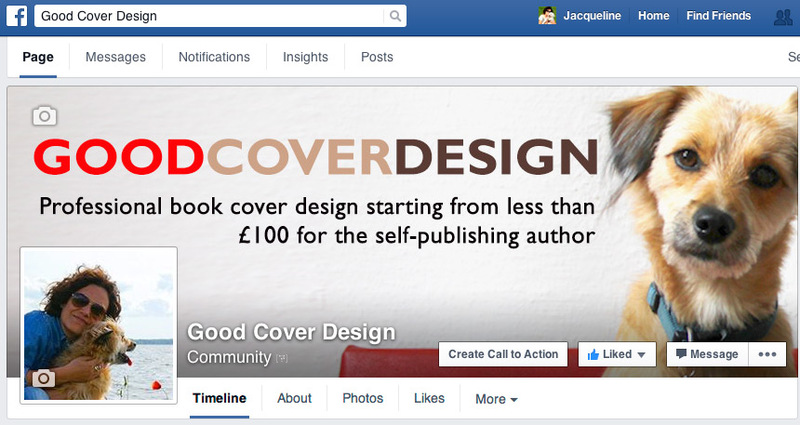 Make the most of your facebook timeline header by having it designed to advertise your book in the best possible way. 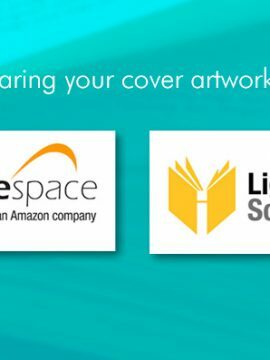 Struggling with getting your cover artwork accepted when uploading to Amazon’s CreateSpace? Or receiving the dreaded CMS__WAITSPECS notice from Lightning Source? I can help. All I need is the size of your book, page number and paper type (white or cream).